Soundtrack available at our lobby concessions stand starting Fri Sep 29! 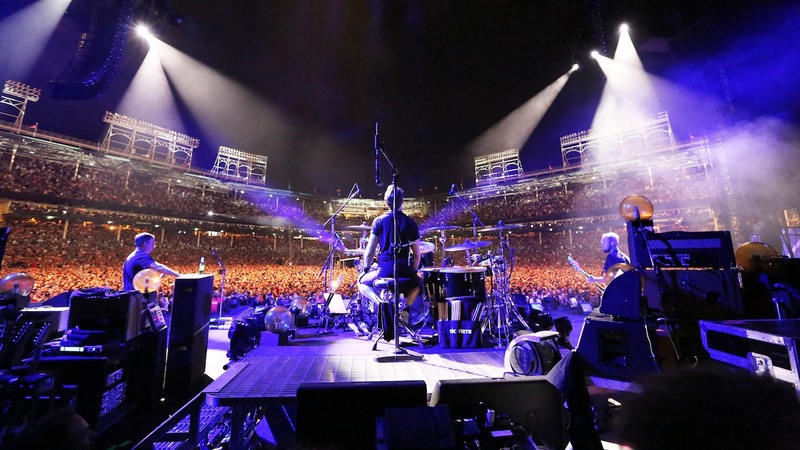 LET’S PLAY TWO is a concert film that chronicles Pearl Jam’s legendary performances at Wrigley Field during the Chicago Cubs historic 2016 season. With Chicago being a hometown to Eddie Vedder, Pearl Jam has forged a relationship with the city, the Chicago Cubs and Wrigley Field that is unparalleled in the world of sports and music. From Ten to Lightning Bolt, the concert film shuffles through Pearl Jam’s ever-growing catalog of originals and covers–spanning the band’s 25-year career. Through the eyes of renowned director/photographer Danny Clinch and the voice of Pearl Jam, the film showcases the journey of this special relationship.